Klayman Discusses FBI Raid of Trump Lawyer's Office and Why Mueller Must Be Fired! 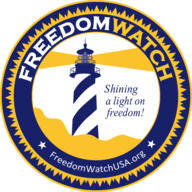 Sign Petition and Support Our Lawsuit to Remove Mueller at www.FreedomWatchUSA.org. Also Share With Friends!